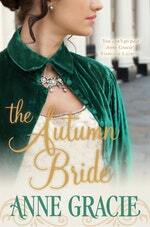 The first in an historical romance series from bestselling author, Anne Gracie. Love The Autumn Bride? Subscribe to Read More to find out about similar books.